On Friday, March 14th, the San Pedro Lions Club donated five, much needed wheelchairs to the Dr. Otto Rodriguez San Pedro Polyclinic II. On hand to receive the donation was Administrator of the clinic, Owen Vellos and Doctor Javier Zuniga. According to Belize Lions Zone 59 Chairperson, Melanie Paz, this is just the first of many donations from the San Pedro Lions to the clinic. “The plan is for the Lions Club to make additional donations of crutches as well as examination tables to the clinic. We want to give the clinic items that they require and that assist patients with a full recovery,” said Paz. 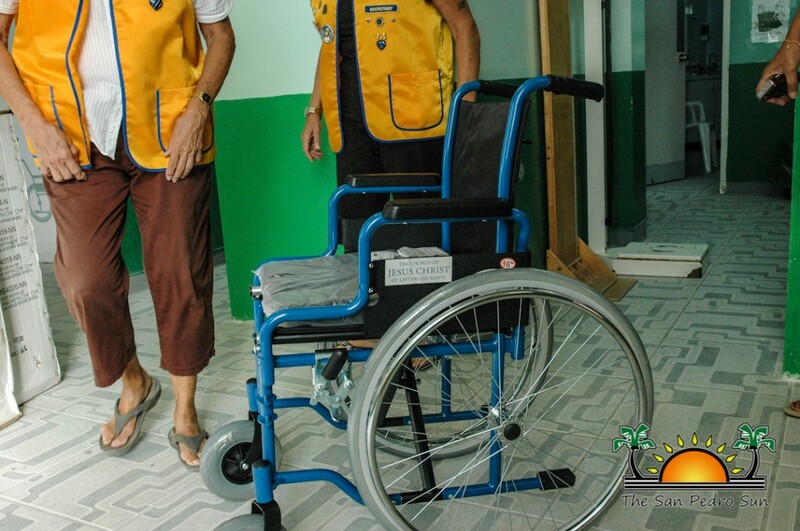 Each wheelchair was purchased at a cost of approximately $700 from the Belize Red Cross and are to be used exclusively by the Polyclinic. 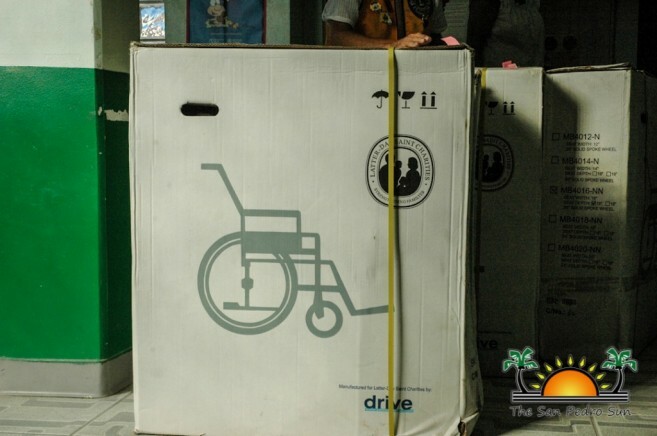 Prior to the donation, the Dr. Otto Rodriguez San Pedro Polyclinic II had no wheelchairs to offer to patients. Either patients bought their own or rented from other private clinics. The staff of the clinic expressed sincere gratitude towards the donation. The wheelchairs will be a great addition to the services provided at the clinic as it aids in emergencies and transporting injured patients and those who cannot walk. 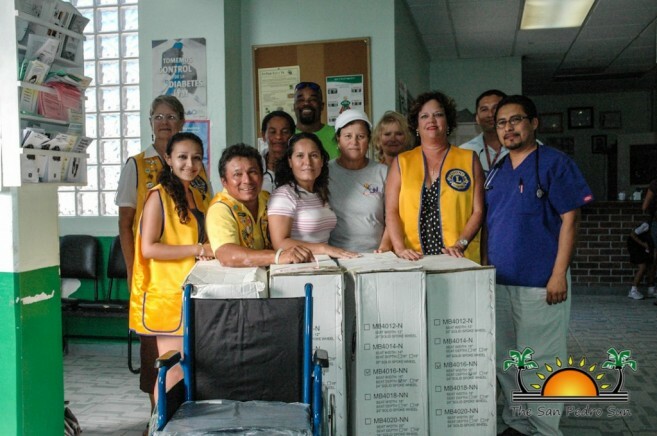 Louisiana Lions Donate to the San Pedro Poly Clinic!!! !